At LeaderSurf we believe that the right climate for learning influences our participants willingness and openness to new ideas. Escaping the daily grind for leadership development doesn't have to require traveling too far. We heard from several corporate clients that they desired the content of the LeaderSurf program, but delivered at a location within the United States. Folly Beach, South Carolina is the perfect venue for our program. The quaint island town is only 11 miles south of historic Charleston, SC and is easily accessible via Charleston International Airport. We have secured two great side by side beach houses to host our programs. Each home is well appointed with large verandas, comfortable meeting space and large private bedrooms with private baths. We conduct the learning modules in the outside space and in the large living rooms. All meals are prepared by a gourmet chef who has been hired to serve all the meals during the program at the houses. 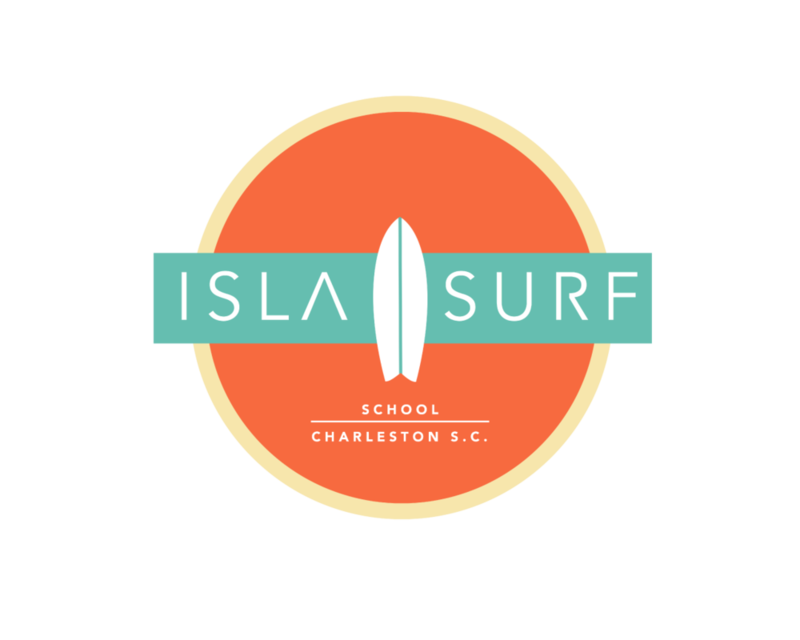 We have partnered with Isla Surf School the areas top surf school to provide the daily surfing lessons. Isla's certified instructors will facilitate the daily lessons and help tie the learning to leadership. The house are located just off the beach, so we are only steps away from the surfing lessons.